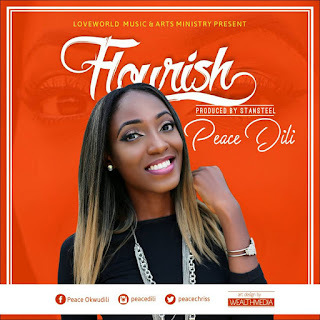 Once again, ladies and gentlemen Loveworld Music & Arts Ministry presents Peace Dili in a brand new single titled 'Flourish'. The young and upcoming Gospel music artist is particularly known for her ability to passionately convey the Word of God through her unique style of music. 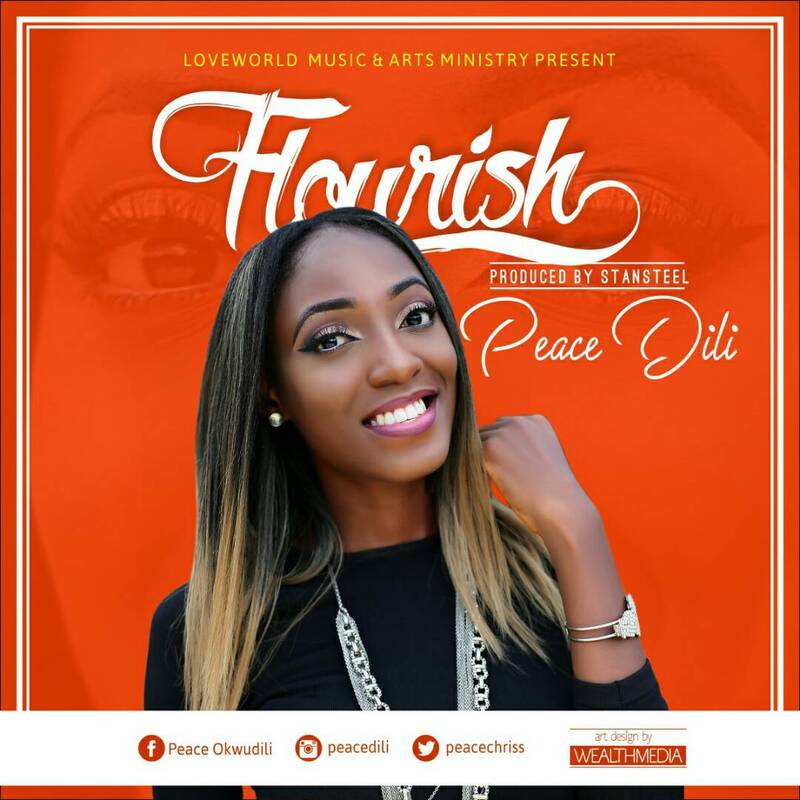 'Flourish' - The Stansteel produced single reminds us of our position as Christians, that we flourish in every situation we find ourselves.